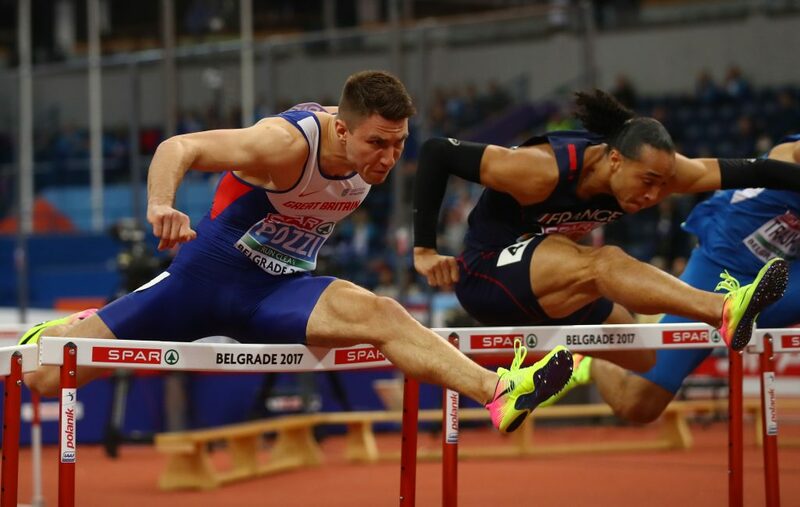 Should Andrew Pozzi take to the start line for next year’s 60m hurdles in Glasgow, he’ll be doing so with a European Athletics Indoor Championships title to defend. 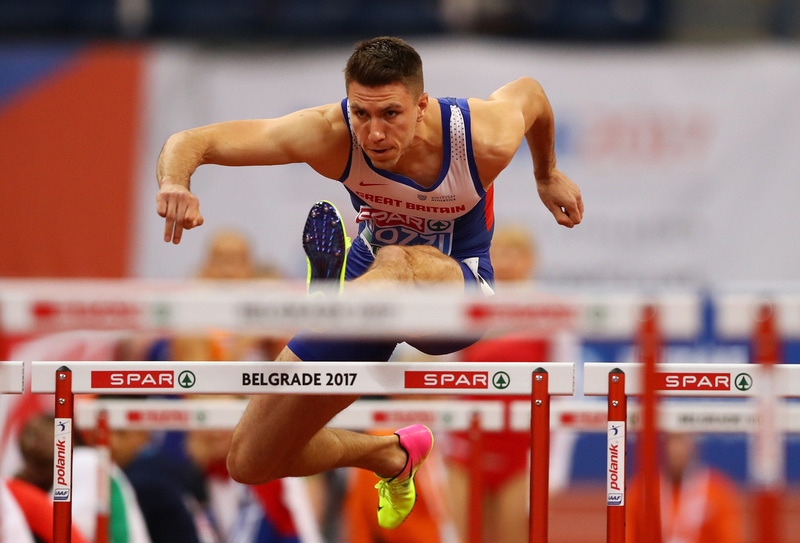 The sprint hurdler from Stratford-upon-Avon scooped the title in 2017 as he took home his first senior international medal winning in 7.51 seconds in Belgrade, Serbia. In doing so, he became the first Brit to win the title since the last of the legendary Colin Jackson’s three victories in 2002. 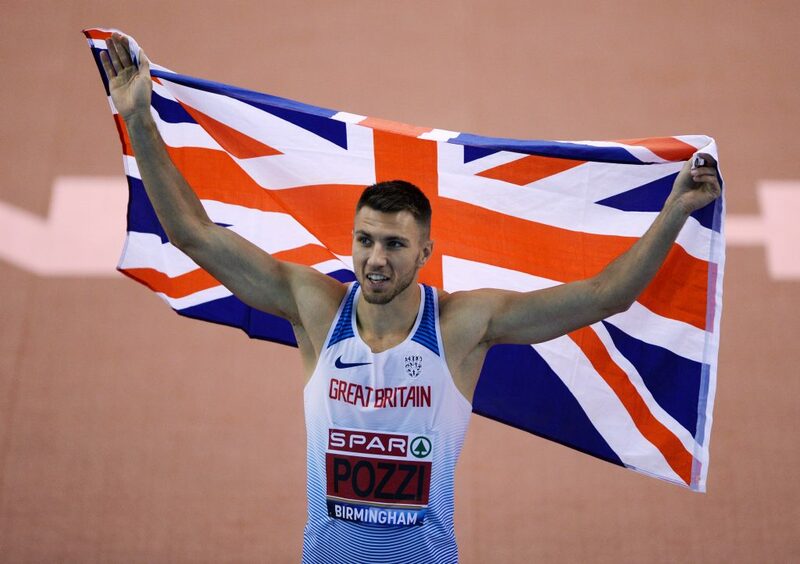 Pozzi, 26, is the current indoor and outdoor national champion in men’s sprint hurdles. He burst onto the scene in 2011 after setting a British junior record in the 110m hurdles, running 13.29s in 2011 at the Bauhaus Junioren Gala in Mannheim, Germany. A year later he was selected for the Great Britain senior squad for the first time at the 2012 World Indoor Championships in Istanbul. He surpassed expectations by winning his heat, beating Chinese Olympic gold medallist Liu Xiang in the process, with a new personal best of 7.61s which also made him fastest qualifier. He finished fourth in the final with a time of 7.58s. He went on to win a place in the London 2012 Olympic squad but pulled up with a hamstring injury during his opening 110m hurdles heat at the Olympic Stadium. After the games Pozzi struggled with the injury he suffered in his heat and then battled persistent problems with stress fractures in his feet. He was unable to train properly and was forced to have several surgeries on both feet. It meant he competed in only a handful of competitions from 2013 to 2015. Since 2016 Pozzi has worked with Swedish hurdling guru Benke Blomkvist, who helped him make the Rio Olympics that same year. He went on to reach the semi-final, where he finished fifth (13.67s), missing out on a place in the final. Since starting to work with Blomkvist, Pozzi has had two of his best-ever seasons, as well as avoiding the injuries which had plagued him since 2012. He achieved personal bests in the 110m hurdles in consecutive seasons as he set 13.19s in 2016 and 13.14s a year later. The latter remains his fastest ever time, with the form he showed in 2017 helping to his maiden European Athletics Indoor Championship title – a moment from which he has not looked back. Pozzi continued to improve in 2018 as he reached finals in major championships, both indoors and outdoors. He won gold at the World Indoor Championships in Birmingham over 60m (7.46s). 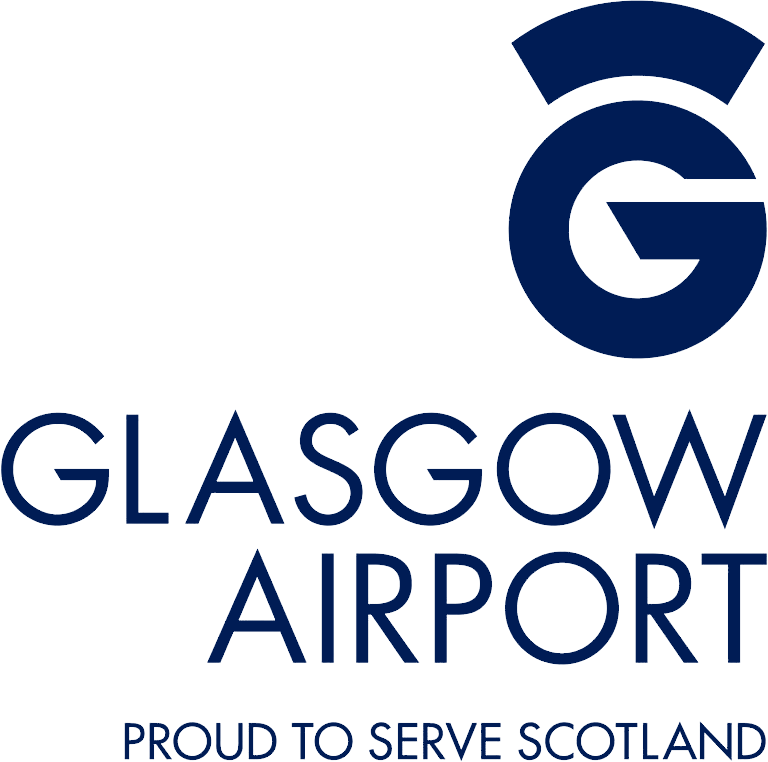 Later in the season he would finish sixth in the 110m hurdles finals of the Commonwealth Games, on Australia’s Gold Coast, and the European Championships in Berlin, Germany. Away from the track Pozzi has a masters degree in management from the University of Bristol and a BA in business studies with marketing from the University of West England. When he was growing up in Leamington Spa he also played football and rugby at county level. He started running aged 10 and started hurdling at 15 – and few would bet against him competing for a second European indoor crown by the age of 26, at Glasgow next year.